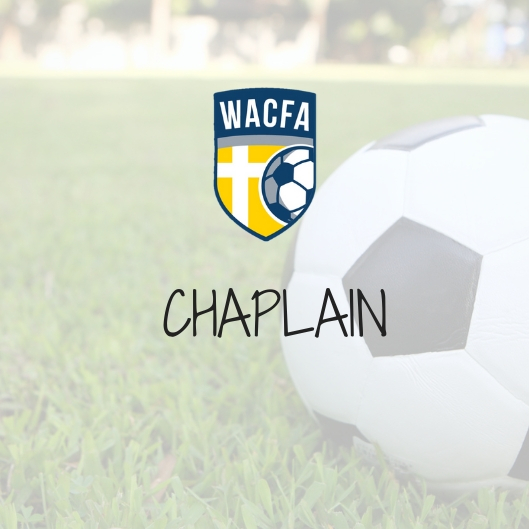 WACFA is pleased to announce that Mr Cliff Wrener has been appointed as WACFA’s new Chaplain. Cliff Wrener, originally from Chicago, IL USA, received a Bachelor’s Degree in Theology and Music from Trinity Christian College. Afterward, he began work at a local church outside Chicago as a worship and preaching pastor. During this time, Cliff completed his Masters of Divinity at Trinity Evangelical Divinity School. After working in the church for seven years, Cliff and his wife, Cristine, felt called by God into overseas missions work. In 2002, they moved to Perth, Australia to work with Youth With A Mission (YWAM). In the early part of their work, they spent six years ministering in China with Youth With A Mission. Since 2008, they have permanently relocated to Perth and have been working with YWAM ever since. Cliff is a part of the leadership team, teaches regularly on their mission training schools and helps to oversee the development of the YWAM campus in the city of Perth. Cliff is married to Cristine and has three children. The whole family became Aussie citizens last year! Cliff has been a part of WACFA as a soccer dad for many years and a coach for one year. He has enjoyed the competition and camaraderie with other parents, players and coaches.